Langley Residential School Fairfield Drive Baildon - a Memory of Baildon. mate called John Laycock and a girl called Sandra. and made sure everybody participated in her favourite sport which was archery. We used to have trips out and I clearly remember visiting York and Whitby. A memory shared by Steve Gill on Apr 11th, 2008. Send Steve Gill a message. I am Veronica Smith nee Wright, Sandra Barraclough & I were great pals, I remember Raymond Barrett, Nigel ? little Patrick Sisk. Definatley Miss Myra Stobart. Nurse Carter and the other one.The only trip I remember was going to the matrons cottage. I did have some photographs some where, will look for them. I am now living in Connecticut, USA. Would love to hear from you. My name is Naseem, and I am amazed to see this link... I was in this school from 1973? Up to 1977.. would love to contact some people.. Margaret Kershaw.. Margaret Spencer, just want to see how everyone is..
Save Memory as a Favourite. 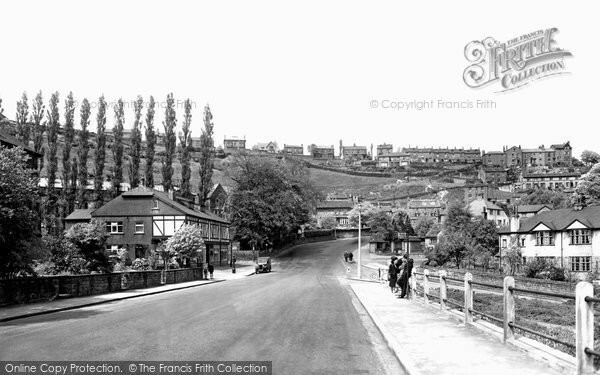 Add a memory of Baildon.